Here at Hyundai of Bellingham, We provide quality service in a timely manner with a team of highly qualified technicians. We maintain high standards of customer service on new and pre-owned cars with a variety of services ranging from transmission replacements to oil changes. We want to protect your investment and recommend maintenance at the suggested time. 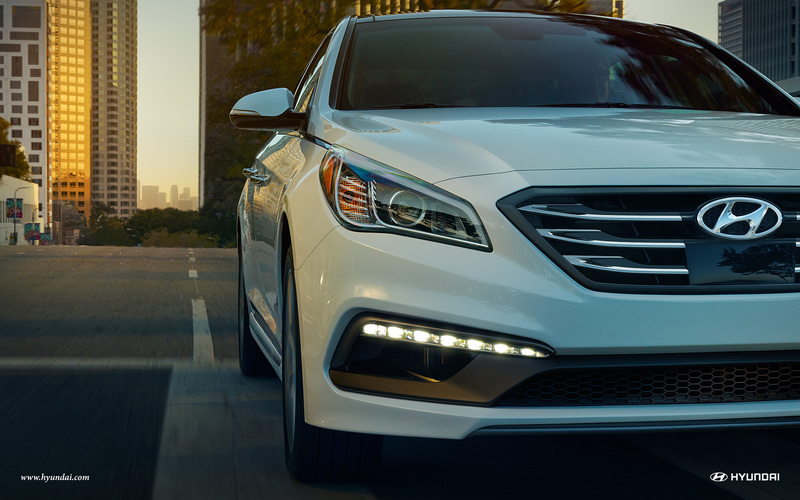 Please let our team show you our commitment to excellence.If you have any questions or would like to schedule a service appointment, contact Hyundai of Bellingham at 877-340-8520.